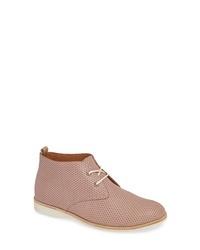 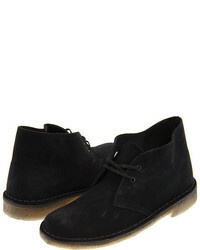 Clarks Desert Chukka Boot $130 $139 Free US shipping AND returns! 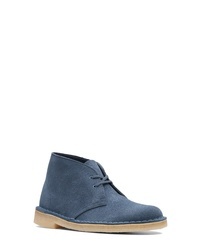 Clarks Desert Chukka Boot $129 $139 Free US shipping AND returns! 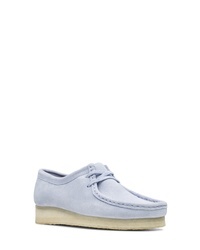 ClarksR Originals Clarks Originals Wallabee Chukka Boot $139 Free US shipping AND returns! 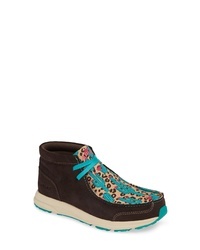 Ariat Spitfire Chukka Sneaker Bootie $99 Free US shipping AND returns! 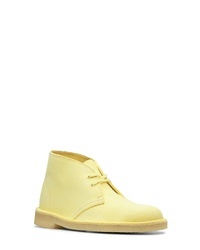 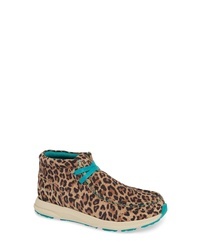 Rollie Chukka Bootie $149 Free US shipping AND returns! Ariat Spitfire Chukka Boot $77 $99 Free US shipping AND returns! Sperry Seaport Tahoe Chukka Bootie $76 $119 Free US shipping AND returns! Rollie Chukka Bootie $159 Free US shipping AND returns! Rollie Chukka Genuine Calf Hair Bootie $159 Free US shipping AND returns!